Available for the first time on CD! 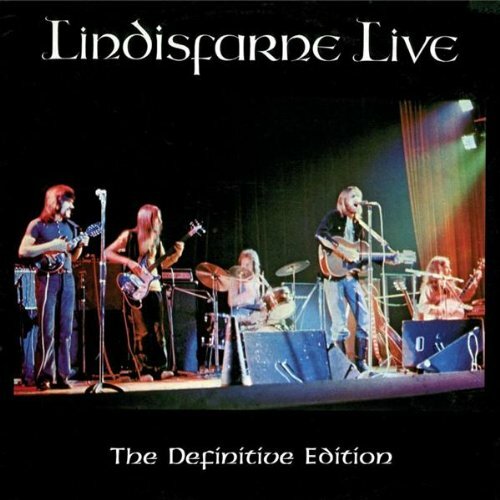 Originally released in 1973, the recent discovery of the original multitrack recordings of the concert and the longer playing time of the CDs means that the whole of Lindisfarne's historic December 1971 Newcastle City Hall concert is now remastered and can be heard just as it happened. New sleevenotes are written by drummer Ray Laidlaw. Includes 6 tracks not previously available - the complete gig. EMI/Virgin. 2005. If you have any questions about this product by EMI Europe Generic, contact us by completing and submitting the form below. If you are looking for a specif part number, please include it with your message.